Available in $10, $25, $50, $75, $100 amounts. 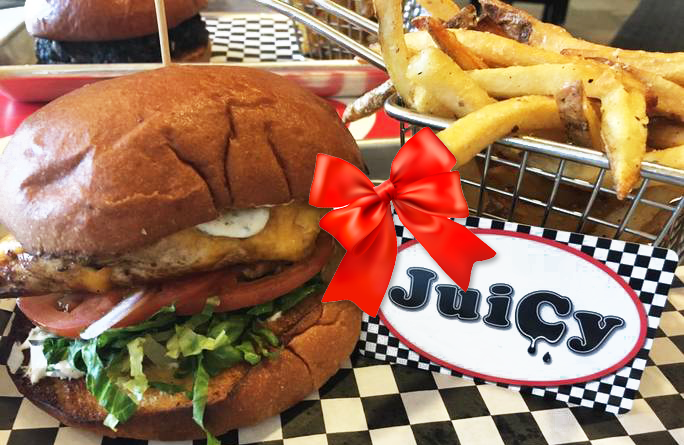 HOLIDAY PROMOTION: For EVERY $25 you purchase in Gift Cards, receive an additional $5 FREE! Also available by phone or by stopping in!